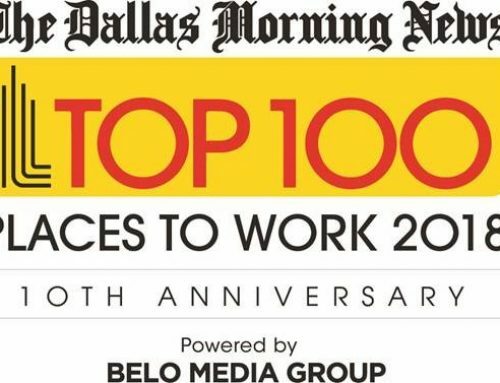 We are honored and excited to once again be named among Dallas/Fort Worth’s Best and Brightest Companies to Work For®! 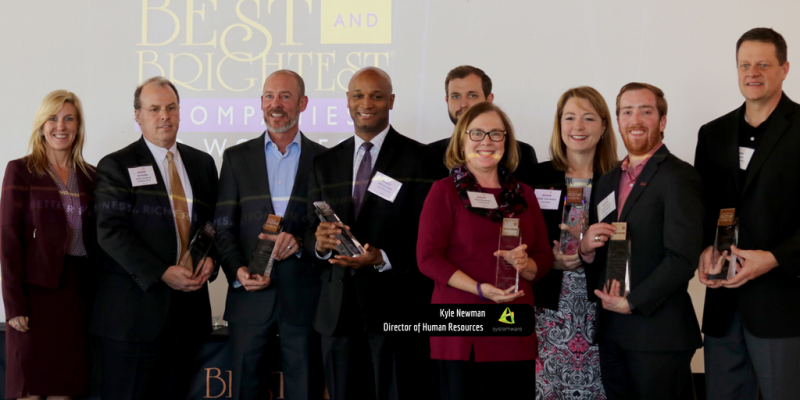 This competition identifies and honors companies that deliver exceptional human resource practices and an impressive commitment to their employees. Organizations are assessed based on categories such as communication, work-life balance, employee education, diversity, recognition, retention and more. 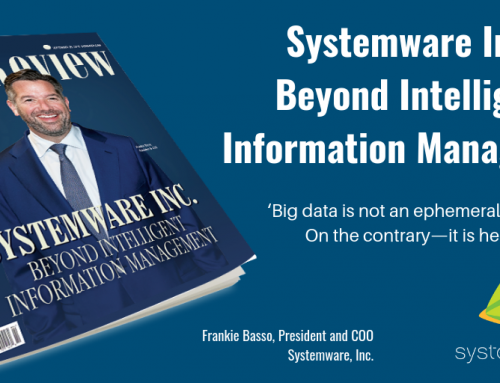 At Systemware, we put a strong focus on our people. We value each individual and the many contributions they make toward our common vision. Our dedicated team not only works well together, we respect, trust and care for one another. Our unique culture empowers employees to express their creativity with new ideas that are both supported and appreciated. We’ve said it before, our employees are everything. We know we could not receive this recognition without our amazing team, so thank you to each employee and the family that supports you behind the scenes. It is your brilliance, innovation and positive attitude that keeps us all moving together in one direction – forward. 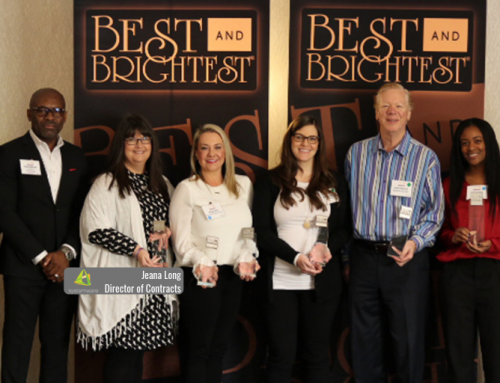 Our Director of Human Resources, Kyle Newman, is pictured here accepting our award along with fellow winners in this category. 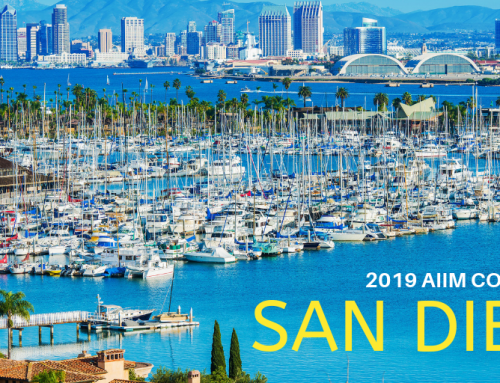 On behalf of our team, congratulations to all of the talented companies receiving this recognition in 2018.